Shannon, this is a necessary statement, well thought out and true. I hope your comments land on listening ears, clear minds and open hearts. 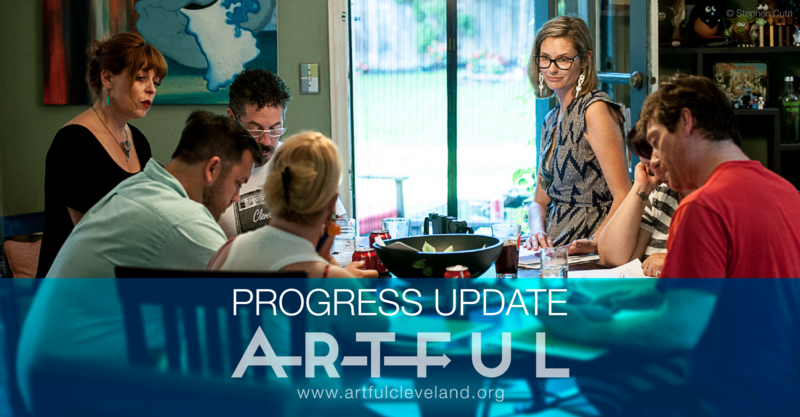 Previous Previous post: ARTFUL just turned ONE!